Matt tackles a daunting 2nd look podcast reviewing episode 19 “Blackwater”. Plus your 3 words, Brothelmates of the Week, and feedback. Matt is joined by Steve (@friggenitalian) Jon (@methodicjon) Ken (@klbardster) OJ (@juicepsu) Timm (@CortexiJunkie) and Bleuu to talk about episode 19 “Blackwater”. 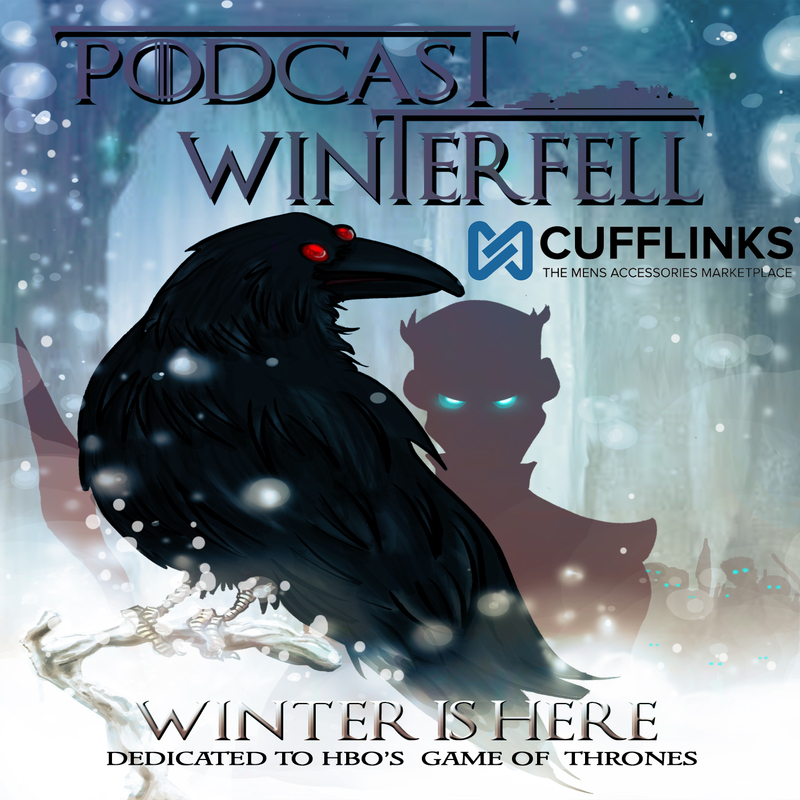 Matt is joined by film maker (@WOVDoc) and podcaster Axel Foley (@WAxelFoley) of Podtourage (@Podtourage) to discuss S2E08 “The Prince of Winterfell”. Plus your feedback, 3 words, and Brothel-mates of the week. How would you rate S2E08 “The Prince of Winterfell”? Matt takes a 2nd look at Episode 17 “A Man Without Honor”. Plus your Brothel-mates of the Week, Three Words, Feedback, and News! How would you rate S2E07 “A Man Without Honor”? Matt goes it alone again, taking a second look at this week’s episode “The Old Gods And The New”. Plus your 3 Words, Brothelmates of the Week, and feedback.